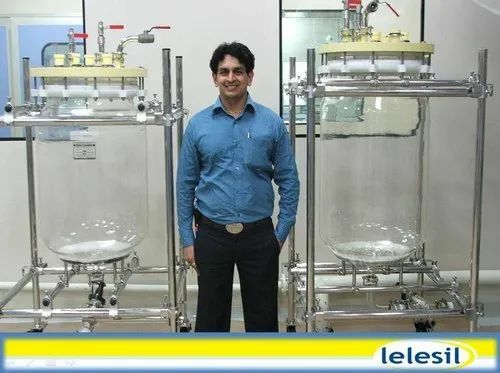 We are offering Reactor for pharmaceutical industries. The reactors are manufactured with jacket / with insulation & cladding over insulation. These Autoclave Reactor is being made using mechanical seals. For more details refer to the attached document.